Launch date is set for December 4th! here is my headshot, bio, and link to purchase the The Artisan Pace. 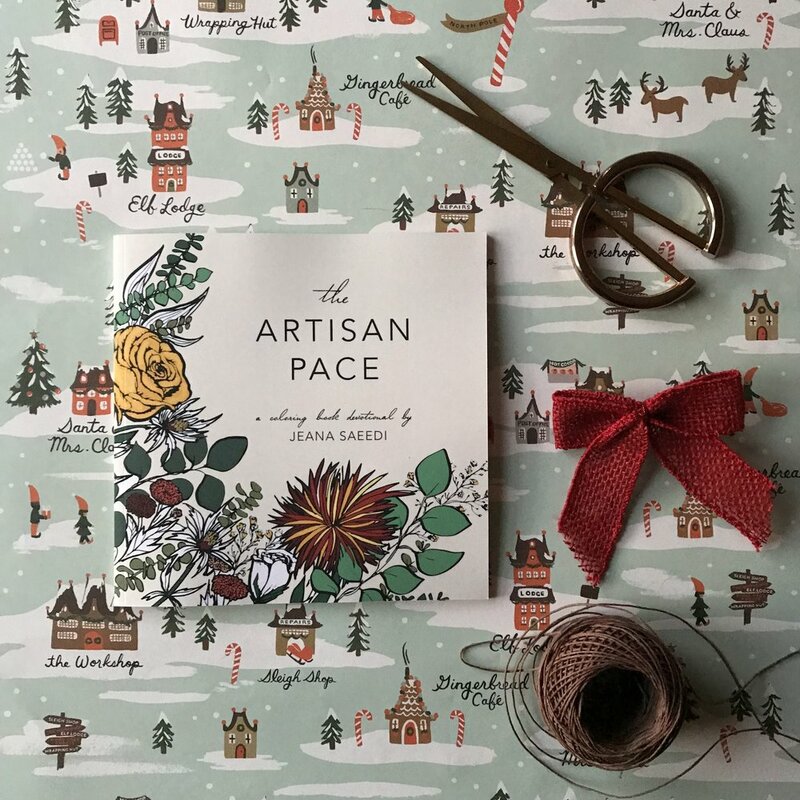 Jeana wants to encourage women to go their own pace and craft an artisan life. With art, writing, and even baking, she shares her story about finding healing through slow-paced living and walking in step with the Holy Spirit. You can read more on her personal blog The Slow Artisan and on her instagram @theslowartisan. You can purchase her book The Artisan Pace on Amazon here. 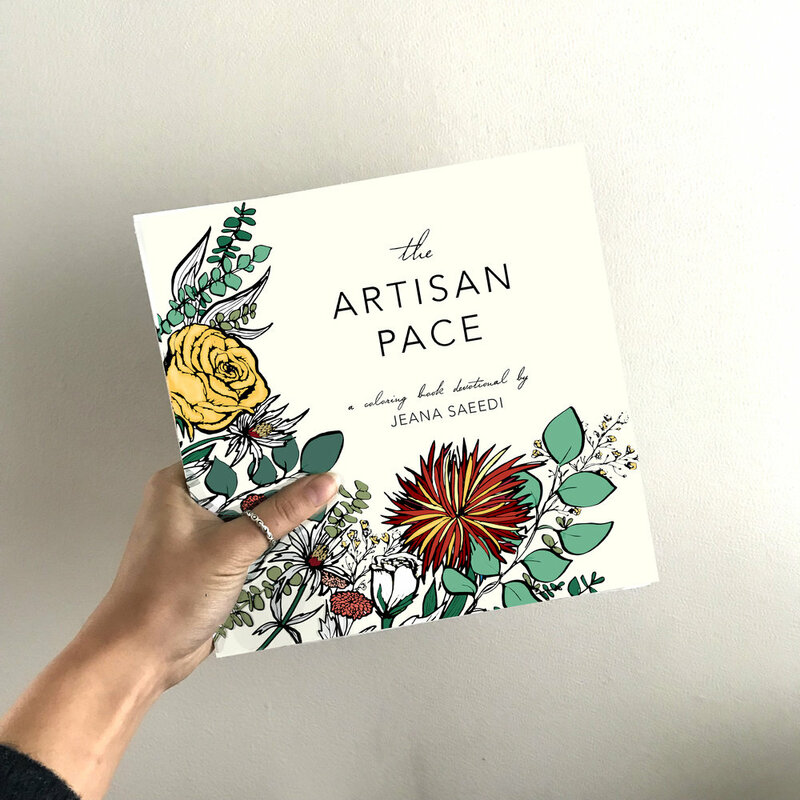 The Artisan Pace is a 14-day coloring book devotional meant to encourage you to slow down and listen to the heart of Jesus. Each short devotion is paired with a hand-drawn floral coloring page to give you a moment to make your own art and reflect on the words you have read. Through reading and coloring through this devotional, you'll experience a slow, restful journey as you learn to walk in your God-given, artisan pace.